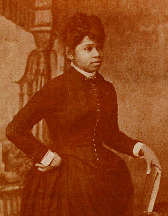 Annie L. Burton, b. 1858? Memories of Childhood's Slavery Days. Annie L. Burton, b. 1858? Boston: Ross Publishing Company, 1909.